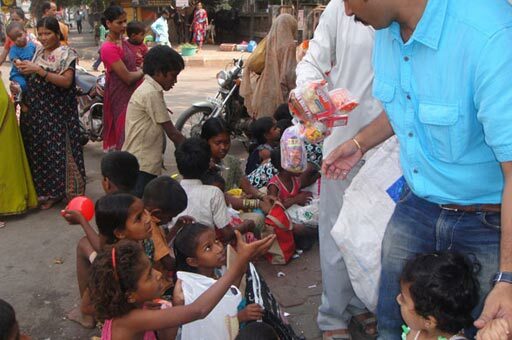 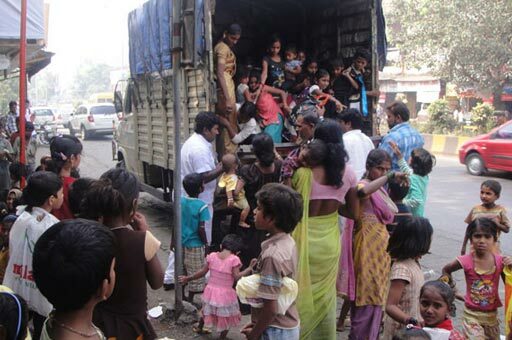 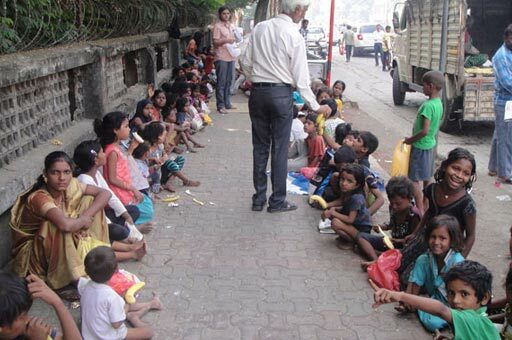 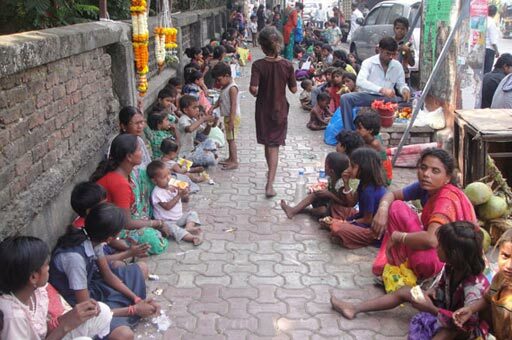 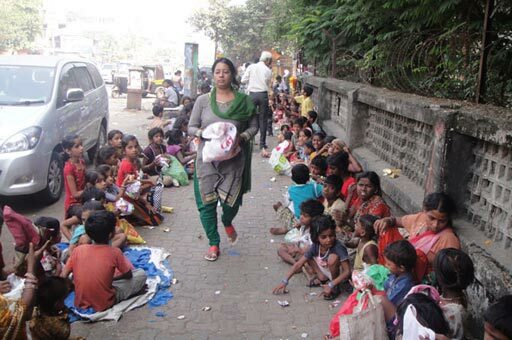 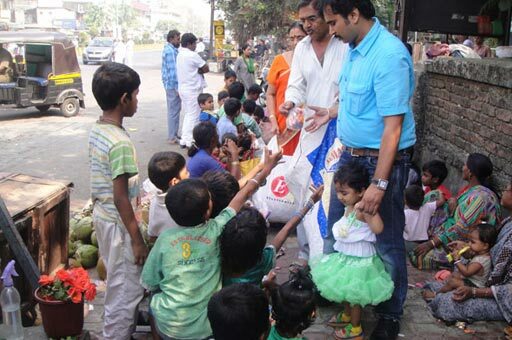 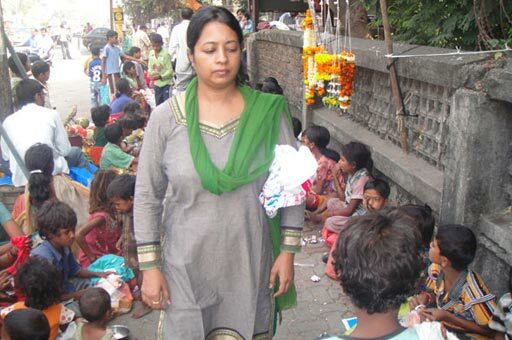 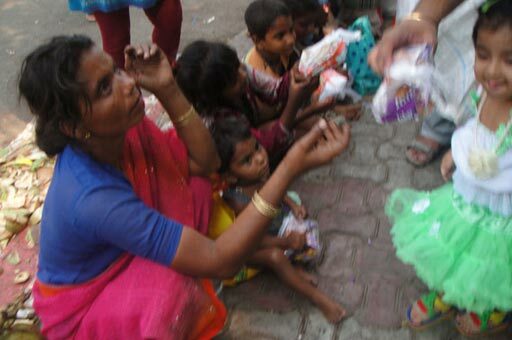 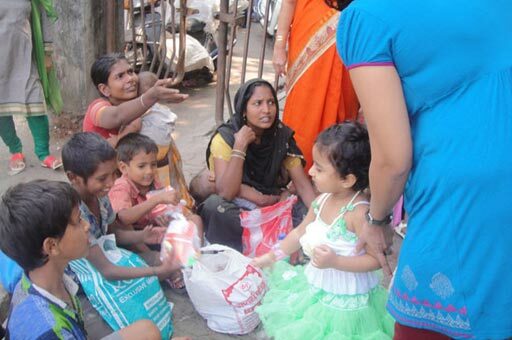 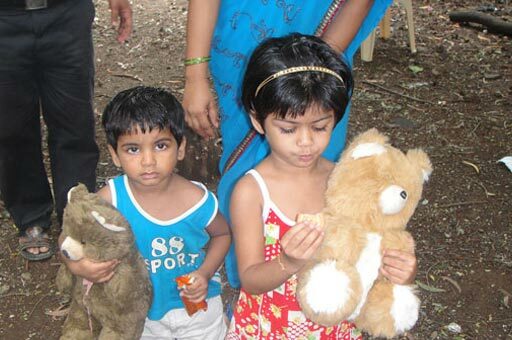 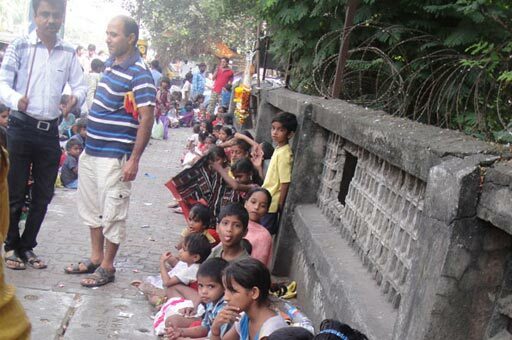 Anya Daan Programme - Mangalam Foundation regularly distributes food to underprivileged children in Navi Mumbai. 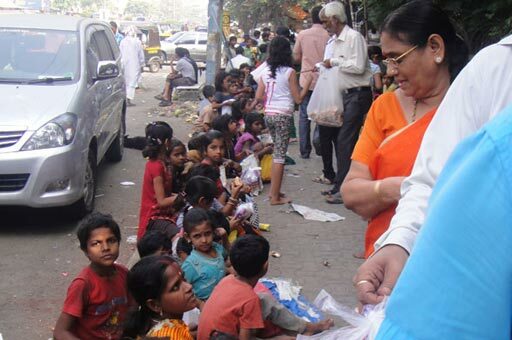 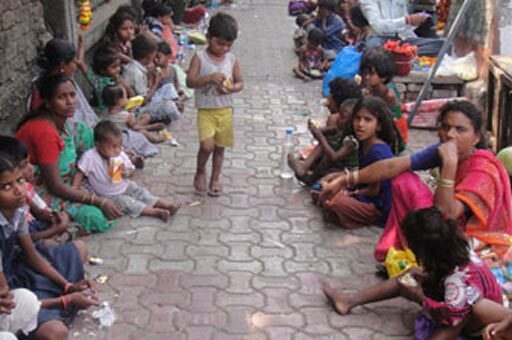 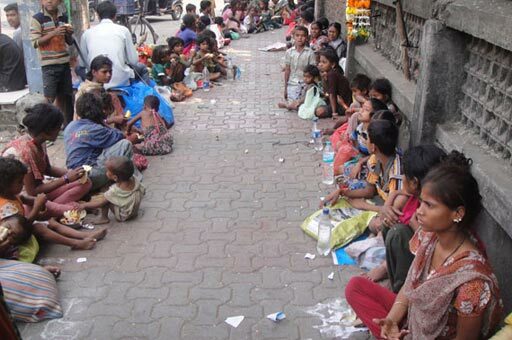 Mangalam Foundation regularly distributes food to underprivileged children in Navi Mumbai. 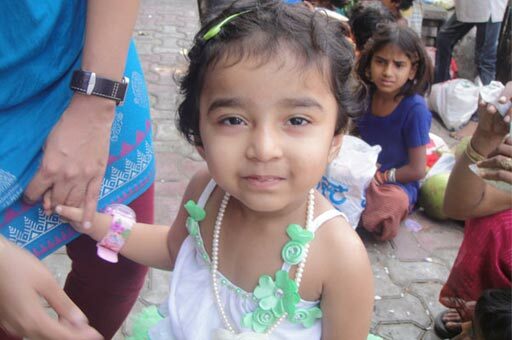 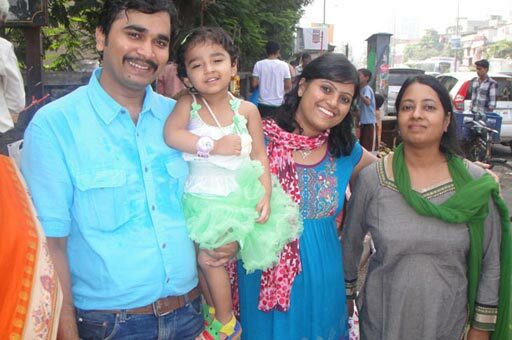 On of our supporters, Ashika and her family, recently celebrated her 2nd birthday with underpriveleged kids by giving them food, toys and bringing joy and smile on their faces. 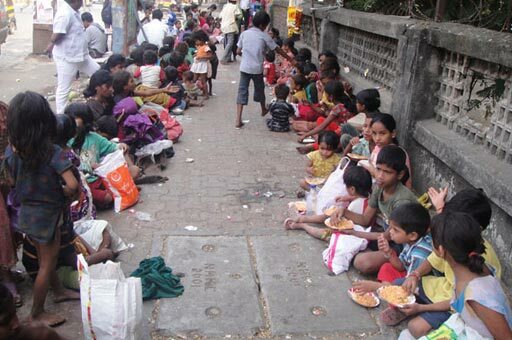 If you wish to donate food please see the list below. 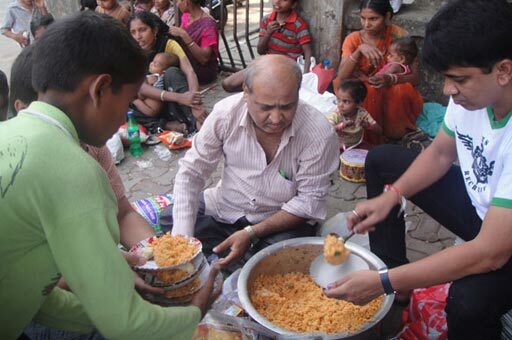 We serve the cooked food to them every day in donor's name for a month. 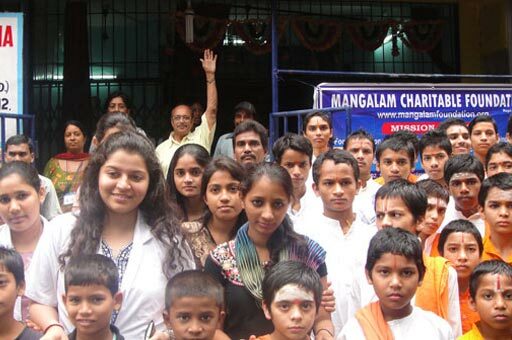 Mangalam Foundation is a philanthropic and charitable organization with a firm and enduring commitment to improve the lives of the underprivileged people.